The leader in providing contemporary fantasy entertainment, Dungeons & Dragons is the wellspring for the entire modern game industry, digital as well as analog. This newest edition draws from every prior edition to create a universally compelling play experience, and exemplifies the true spirit of a game that holds captive the hearts and minds of millions of players worldwide. • The second of three core rulebooks, this book details all manner of creatures that characters might encounter over the course of their adventures. 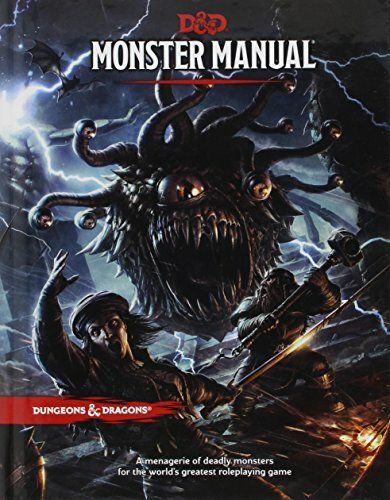 • An essential resource for Dungeon Masters to use in populating any type of challenge they might contrive for their players. • Created as part of a massive public playtest involving more than 170,000 fans of the game.